There are some cases where raw materials used in resins and hardeners have skin irritation or sensitization. Wear proper protective equipments to avoid contact with skin, mucous membranes and clothes when using. After handling, wash hands and face thoroughly. If working in closed area, install local exhaust. Refer to SDS of the products in detail. Store with tightly sealed. Use it right after opening. If product is stored at low temperature (below +18 degree C) for a long time, or it is exposed to temperature cycles between low temperature and room temperature, it can be crystallized. If crystallization occurs, heat it up to 50 to 60 degree C. If so, the crystal will be solved, and you can use it again without problems. If resin and hardener contain fillers, they can show fillers' sedimentation. The degree of sedimentation varies with storage condition. Use the material after making it homogeneously by agitating with mixing machine etc. Most of one-component products shall be stored at refrigerated or frozen condition. When using cold storage product, you shall open the container after returning the product to room temperature. 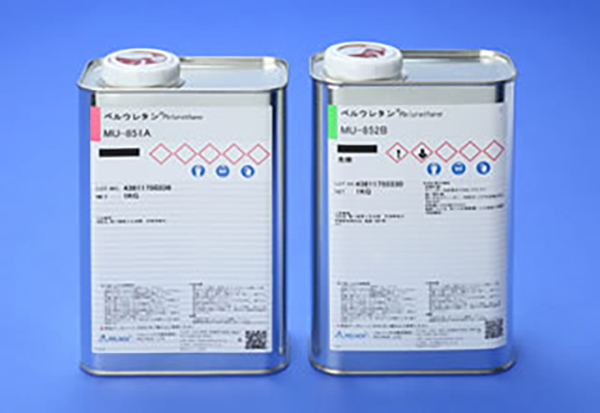 In case of mixing with amine type hardener, a large quantity of mixing can cause ignition. Do not cure products combined with amine type hardener and those combined with acid anhyderide type hardener with the same oven. Some of Part A (Polyol) are reported irritant to skin or eyes. Wear protective glasses and gloves when handling. Part B (Isocyanate) is strongly active. It reacts with moisture in the air, and causes cloudiness and gellation. Part B (Isocyanate) is irritant and can cause skin irritation and respiratory system disorder. In case of eye contact, acute pain or visual disorder can be left. And, not a few products show germ cell mutagenicity. Wear protective glasses and gloves. Flash points for Part A and Part B are comparatively high, but take care of fire. Take much care of fire for polyurethane products for hobby, because they contain organic solvents. Part A (Polyol) generally shows a high moisture absorption, and avoid contact with air as much as possible. Besides, it may be crystallized at lower temperature. If crystallization occurs, hea it up to adequate temperature and solve the crystal. And, use it after stirring the material uniformly. Part B (Isocyanate) is strongly active. It reacts with moisture in the air, and causes cloudiness and gellation. Reaction with moisture generates carbon dioxide gas, and it casuses pressurised state in the container. If Part B is heated over 60 degree C for some days, it will generate Dimer and cause cloudiness and viscosity inrease. Some of Part B can crystallize at low temperature. Crystallization for a longer time can lead to generation of Dimer, and there is a risk it cannot be used. 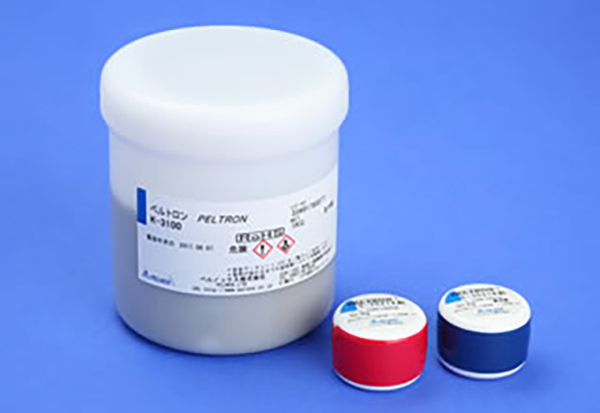 Regarding epoxy products for prototype model, refer to "Precaution for handling and Storage" for epoxy liquid products. It is a highly insulating, fine particle powder organic material. It can generate static electricity by fluidized mixing or pneumatic transportation, and ground equipments. Take care not to inhale fine particle powder in the air or vapor during cure. Adeqauate ventilation shall be needed. In case of skin contact, flush skin. In case of eye contact, flush eyes with plenty of water. It is one-part component system containing hardener, and it shall be stored at dry and cold condition. In case of the storage for a long time, it is recommended to store at lower than 5 degree C.
When transporting the product to a distant place, choose the way how to control the temperature to lower than 40 degree C to avoid blocking or progress of reaction. In case of shipping by sea, refrigerated container shall be used. The air used in the fruidized bed of coating machines shall be dry air, and avoid moisture absorption of the powder in the coating bed. When the powder remaines after finishing coating, the remained powder should be collected into the original container of the powder. If the powder is left in the coating bed, it is recommended to cover the powder by sheet to avoid contact with the air. If the powder is exposed to high temperature (over 40 degree C) for a long time, or absorbs the humidity in the air, the following abnormality can happen. ・Cured surface becomes rough. No grossing. When using silicone paints, use explosion-proof type electric apparatus, ventilation system and lightig devices as a preventive action against static electricity. Silicone paints contain organic solvents, and take much care of fire. Cement products shall be handled by avoiding the generation of powder dust. Install local exhaust ventilation. Wear dust protective mask, protective glasses and gloves to avoid dust inhalation or eye contact. Paint products shall be stored at cool place (lower than 25 degree C) out of direct sunlight. Paint products can show the separation of some components or the sedimentation of fillers. And, use products after making them homegeneous by using spatula or agitator. When agitating by agitator etc., take care not to scratch the inner surface of the container to avoid contamination. 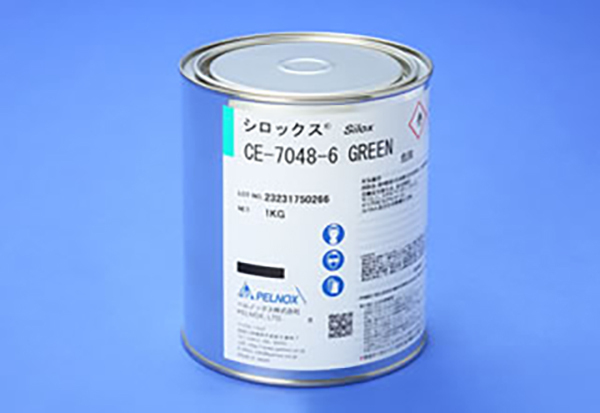 Many kinds of organic solvents are used. And following fire prevention measures shall be taken. ・Store with tightly sealed. Seal the container during handling. ・Ground equipment during mixing or agitating process. 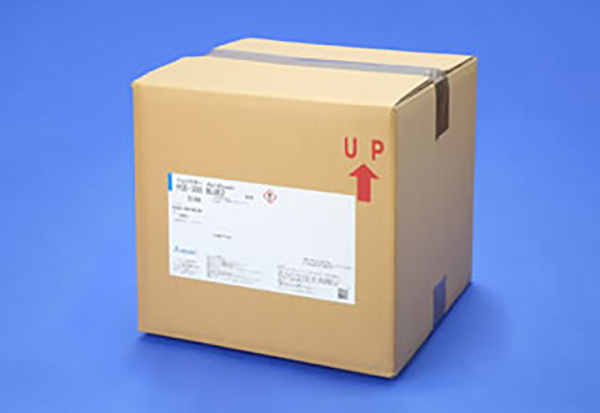 ・Reduce increase in temperature during storing and handling. Solvents are highly volatile, and they are absorbed into the body by breathing. And, the solvents consist of small molecule and they are also absorbed into skin. Take care of chronic toxcity, too. Wear protective glasses, gloves and mask when handling. Secure operation environment by entire ventilation, local exhaust ventilation and dust collection. Lots of products shall be stored at cold temperature, and the proper storage temperature are set up each products. Confirm the appropriate storage temperature by catalogue in advance. 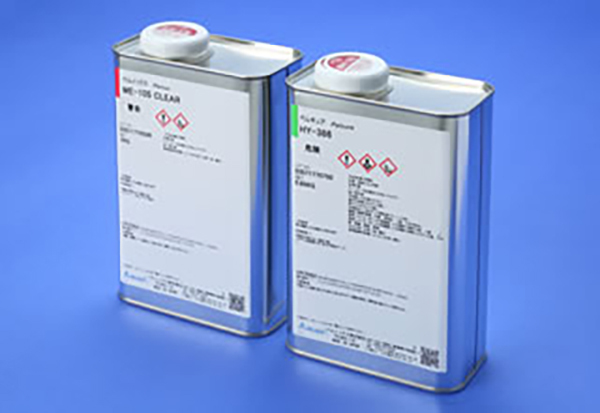 Sealability is important for the products containing solvents. Light shielding is essential to UV cure products. When using cold storage product, you shall open the container afte returning the product to room temperature. Stir the product througly before using to get a homogeneous material.